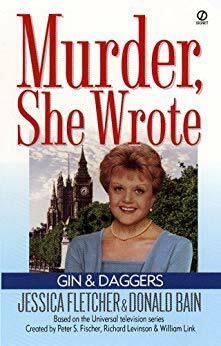 Jessica Fletcher is off to London to deliver the keynote address at a mystery writers convention. She`s also looking forward to seeing her mentor, Marjorie Ainsworth, who`s hosting a party on her estate to celebrate her latest book. But a routine business trip becomes murderous business--when Jessica discovers Marjorie stabbed to death in her own bedroom... ..